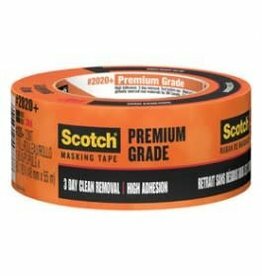 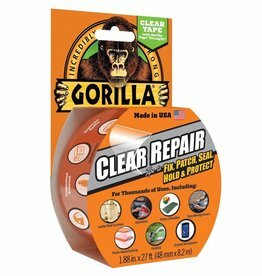 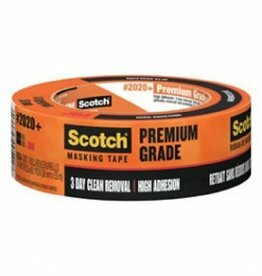 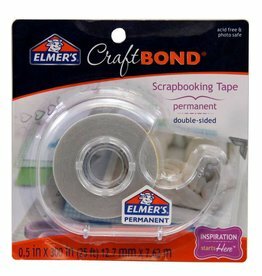 Adhesive tape refers to any one of a variety of combinations of a backing materials coated with an adhesive. 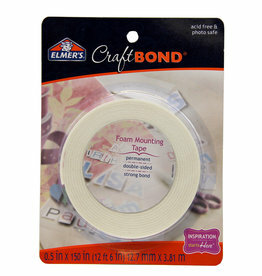 Different backing materials and adhesives can be used depending on the intended use. 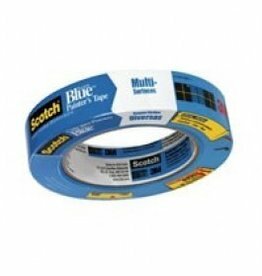 We Have Duct Tape, Clear Tape, and Blue Masking Tape! 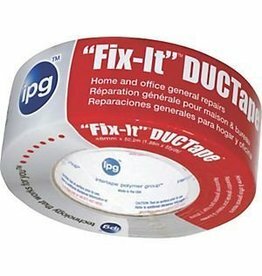 Duct Tape Roll "Duck Tape"